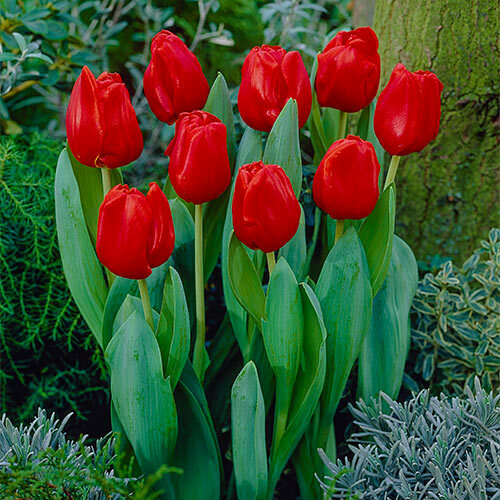 Classic, strong performer.No springtime landscape is complete without a planting of vibrant, easy-to-grow tulips! 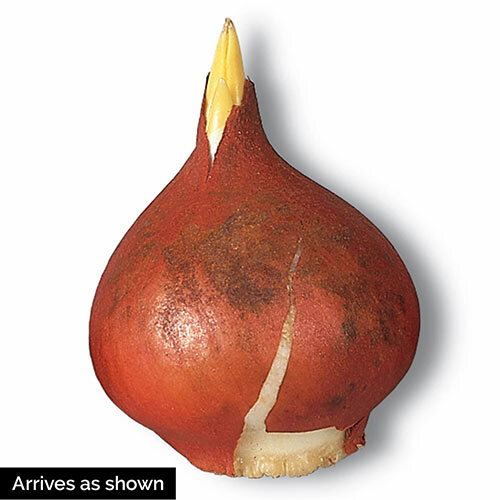 This classic egg-shaped variety delivers a powerful pop of rich red to the seasonal palette. 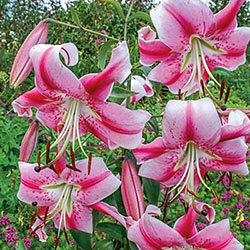 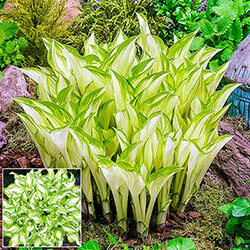 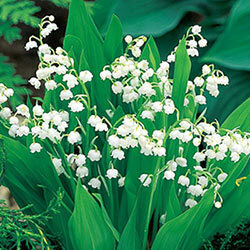 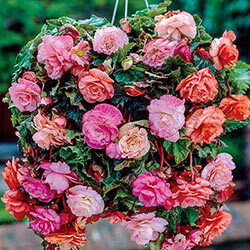 Plant in masses to enjoy a carpet of fragrant colour. 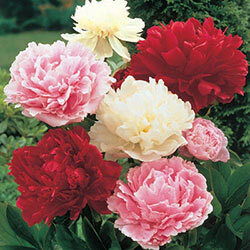 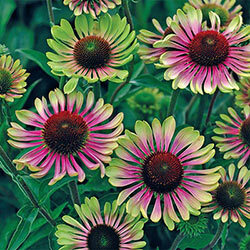 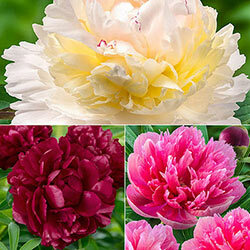 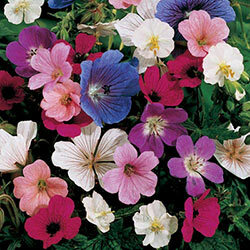 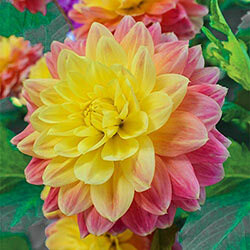 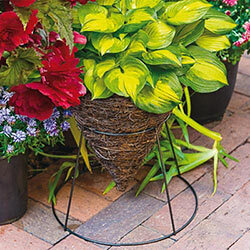 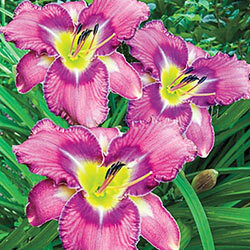 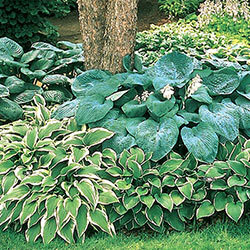 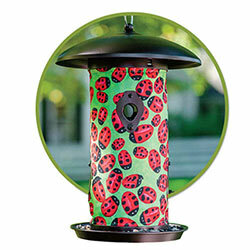 Or layer your garden with a rainbow of hues with smaller groupings of three or five amid your longtime favourites.